It’s that time of year again! The tree goes up, the lights pop up, the tinsels shines and the food is the tastiest… oh and the presents and sharing is bringing everyone together… IT’S CHRISTMAS. Unfortunately, we are still in the period of worrying about getting gifts, getting the food and putting up the decorations ahhhhh. We may not stock Christmas tree lights or outdoor Christmas lights but what we do stock is range to help you though any festive season; a lighting is for every day and night and not only for Christmas. Is your house ready this Christmas? 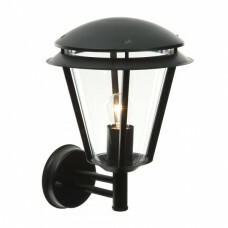 It’s cold and dark which isn’t pleasant for anyone but don’t worry too much we got your lighting covered this year! Christmas is a time known for lights and being festive; so being in the dark isn’t going to be the best of Christmases. Our aim is to provide you with high end lighting solutions so that each room can fool you in believing that it’s still day and you can continue to enjoy your new gifts… we do this as we enjoy giving to our customers and we enjoy being the experts / specialist. We are not only specialist in lighting ranges but understanding lighting and knowing how much a product will cost, how effective it will be light your house, how it will look from a design point of view and how we know that you will fall in love with it. This is one way that Lumination like to give you a very merry Christmas. We have an exclusive sale for Christmas; we are offering 10% off everything! 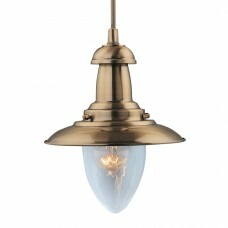 From our classic lamp range to our lava lamps, from pendants to lanterns and even the bulbs. We like to give the best to everyone so everyone can get the best this Christmas; with these lighting sales and discount, we aim to please. 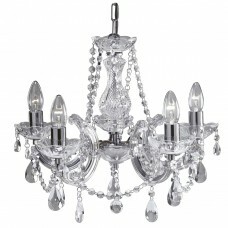 We may not supply the cheapest Christmas decorations but we do aim to sell the cheapest lighting. Gifts are hard to pick and choose; what should you get the kids? what should you get for the parents? Your partner? Have you thought about gifting the gift of light? Just image each time they flicker a light on; it will flood back memories and great times. Not every age and gender will like the same light, so let us help! 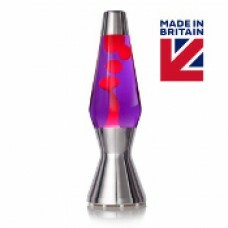 Lava lamps for a Christmas present is ideal! Kids love them! 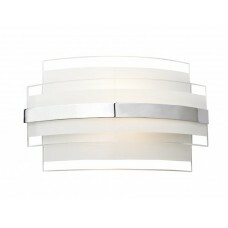 They not only brighten a room but look groovy in doing so. 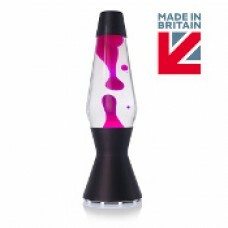 We stock only the best lava lamps; Mathmos. 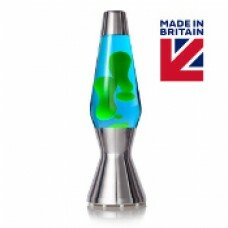 Mathmos are the pioneers of lava lamps, in other words they created them. They are built to last using only the best of quality materials and workmanship to fit and mould them together making them last a life time. 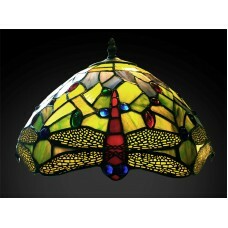 Tiffany lamps are great and will always be an amazing Christmas gift. 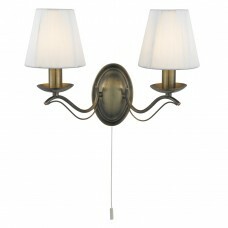 Tiffany range is high end and classy; we supply lamps and wall lights. 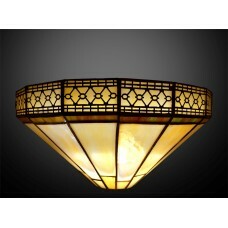 These are stained glass lights which add emphases to a room. 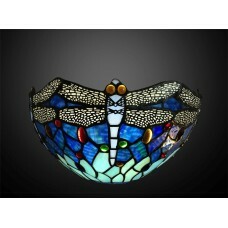 We stock only the best of Tiffany lamps in terms of quality and lumens; we wouldn’t stock anything less than we would want in our own houses. 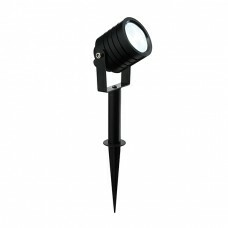 Lighting up the garden shouldn’t be a chore, we can help this Christmas to supply the best for all year round. Girls prefer a more indoor approach; staying inside with a glass of wine and enjoying a good show. 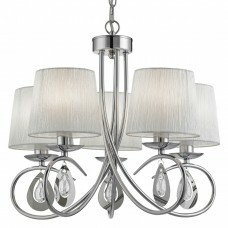 Ceiling lights are for any room; front room, bedroom, kitchen or lounge. 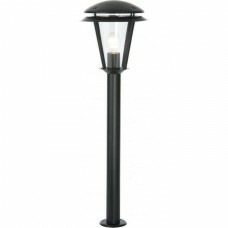 This gives you more options to choose from and better yet at Lumination we have range of thousands of brands and fitting for you to choose from. 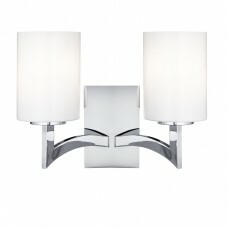 There is a lighting gift for everyone and you can’t go wrong with a wall light. We still offer are services over this festive time; light design, lighting health check and lighting repair. Thank you and merry Christmas from the Lumination team. Remember to pop into one of our branches which are located in Taunton, Cirencester, Bristol and Barnstaple.